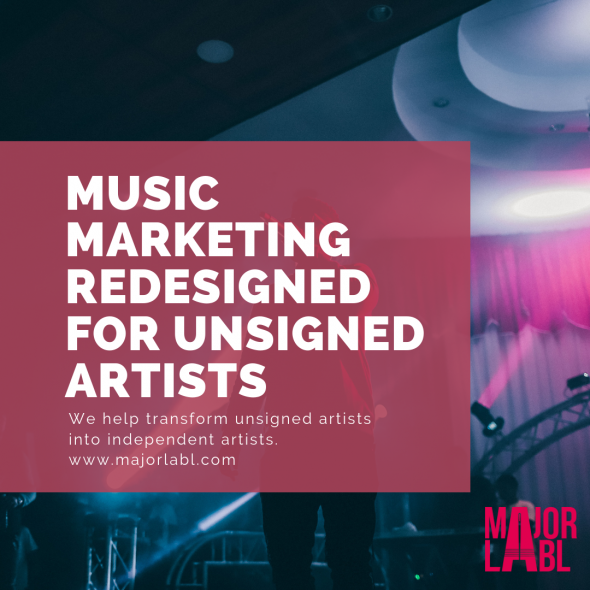 As a music blog that receives hundred of emails a week, we can confirm that there is very little newsworthiness in the headline ‘unsigned band releases new single.’ In this article we highlight the importance of storytelling to create memorable and distinctive music promotion. What can unsigned bands learn from brands? Since the start of Right Chord Music one of our objectives has been to bring best practice from the brand world into the band world. It got us thinking about story telling, the evolution of advertising and how this could help unsigned bands. The advertising industry began by creating advertisements that communicated simple product features and benefits. This worked well, but as the number of products increased, it became increasingly difficult to tell them apart. At this point advertising’s focus shifted, and the concept of a brand was developed. Brands provided a point of differentiation by developing a personality and attaching values to a product. The brands were bought to life through story telling in advertising. This change helped products become memorable must have aspirational lifestyle brands. How is this relevant to unsigned bands? 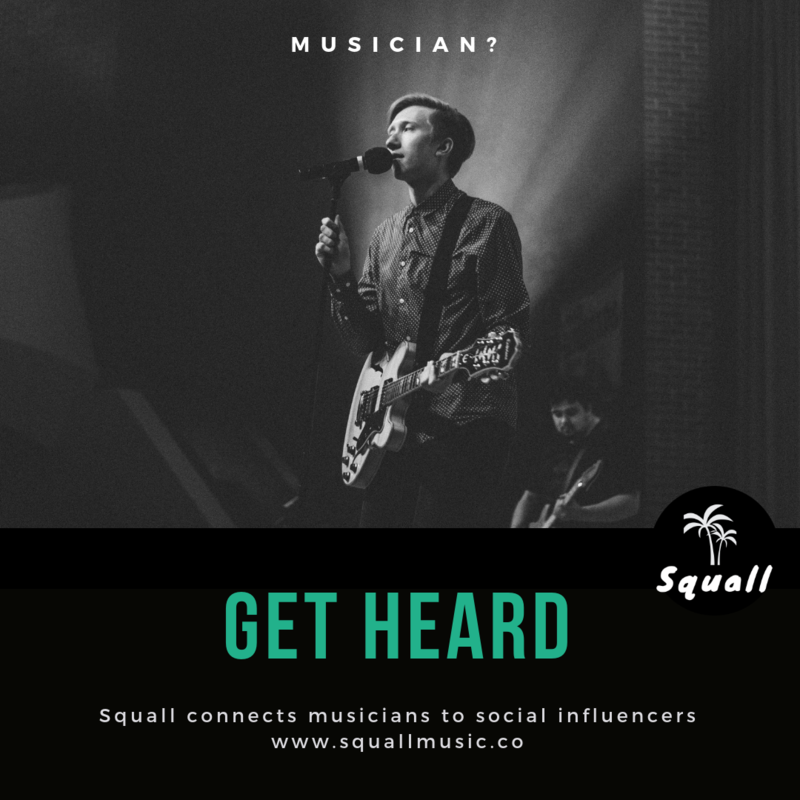 Well, right now you are operating in a highly saturated market, it’s never been easier to access a seemingly unlimited supply of music, so what chance do you have of standing out and being remembered if you are seen as just another band? Just as brands evolved their marketing, unsigned bands and independent artists need to do the same to create compelling brand stories around themselves and their music. I was recently sent some information about an artist. The music was great and I planned to feature him on the Right Chord Music blog. Then I ran into a problem, I couldn’t find the email and I couldn’t remember his name. What saved me was his story. Not content with writing amazing music he had contributed music to a film. I remembered the film name, and that helped by find him in my inbox. Include memorable stories in your biographies and press releases. Beyond track names, ensure you tag blog posts and videos with words that describe what you do, and how you are doing it. EG ‘the video that goes backwards’ this will help fans find you more easily on Google, YouTube or even within their email inbox. Remember most people will hear your name before they hear your music. When you keep hearing a name, and keep hearing a story you are much more likely to check out the music. Getting press coverage is tough especially if you are an unsigned band. So if you want people to listen and write about your music, it’s worth remembering that ‘new band releases new music’ is unlikely to motivate or inspire anyone to listen or write about your music. It’s just not newsworthy. Before you contact music blogs or journalists, read your release and ask yourself “So what” and “Why should I care?” If you can’t find a reason don’t expect them to. Look to build a story around the release that makes you truly newsworthy. The story could come from a lyric, video or artwork, or it could derive from how, why, or where you release your music. It could also be totally made up (as long as it’s not libellous of course!) Check out Dramatic Records and the story of the ‘Endless House Foundation’ to see great story telling in action. Who wouldn’t want to write about that! Every artist in the world wants and needs engaged fans. Stories can help create that connection. Irritating as they might be, the X-Factor, Britain’s Got Talent and The Voice do this brilliantly. Throughout the show stories are provided about each artist to help us relate and feel a connection to each of them. With this connection comes support and loyalty. Thankfully you don’t just need a dying grandparent to apply this principle! Start by ensuring your biography, press release, website, or Facebook page provides your fans with information about you. Specifically include information about the things that shape you as a musician, how you write, why you write and why you do what you do. You should aim to bring your personality to life and provide fans with a reason to care, by enabling them to relate to you as an artist. If you are struggling for an emotional connection, explore opportunities to borrow one by partnering with a charity or pick and support a local community project that you care about. Getting people to care is the first challenge, but the real power lies in getting people to ‘share.’ Just imagine if all of your Facebook fans suddenly decided to tell all of their friends about your music. How exciting and powerful would that be! Look at your online fans. Who are your biggest supporters or evangelists? What can you do to further engage them? A great story can provide a reason to mobilize fans. This story could simply be a great video, which is easy and socially rewarding for them to share. IE Create content makes them look cool and popular with their friends. Another way is to create a story by doing something unexpected. The notoriously grumpy Van Morrison once surprised everyone by arriving unannounced to perform at a fan’s wedding. How can you surprise and delight your fans and leave them with a great story? The best books and films always leave you wanting more, this need for more has spawned successful series’ and movie franchises. It has also created a need for additional TV content with the emergence of the extra, behind the scenes spin off shows that dominate the ITV2 schedule. Use stories to create and extend the dialogue with your fans. This could be through podcasts, playlists or blog /video blog posts. Consider offering fans additional content like remixes or behind the scenes footage. Create teaser campaigns to slowly release new material in return for fan engagement. EG We’ll release a new song when we’ve had 50 Retweets. Digital communication is powerful, once something is online it can spread like wildfire and once it’s out there it’s hard to stop it. Most independent artists dream of something going viral, but coverage isn’t always positive. Just ask Gerald Ratner, his ‘crap jewellery’ comment ultimately killed the brand. Think like a brand and ensure all communication and promotional materials support you and the image you want to convey about yourself. Sometimes it’s great to let your guard down and show a more human side but don’t compromise your artistic integrity with a low-grade video or badly produced track. When it comes to Twitter think about the consequences of every Tweet. Just because you think it, doesn’t mean you should say it. RCM offers a unique pay as you go management service for unsigned bands and independent artists. Never be bound by contracts again. Find out more and book your session here.